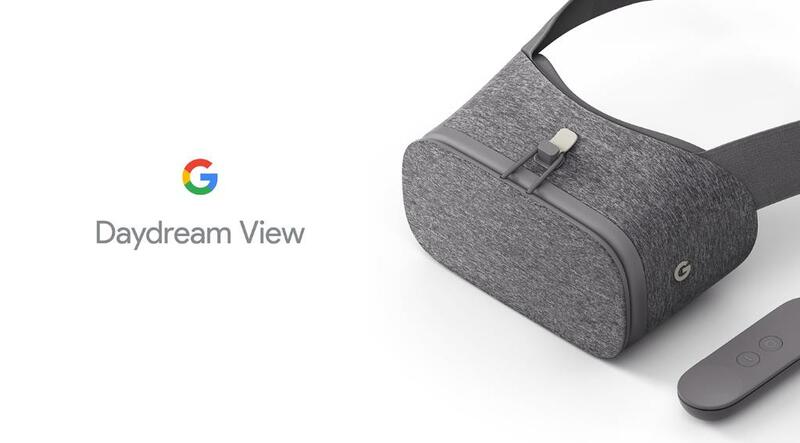 Google has officially announced Daydream View VR headset, as expected. The VR headset is compatible with Pixel and Pixel XL smartphones. The Daydream platform was announced in May at I/O conference. The phone and headset have an auto-alignment system. The VR headset comes with the Daydream controller and it slides right inside the headset when not in use. It supports apps like YouTube, Street View, Play Movies and Google Photos. 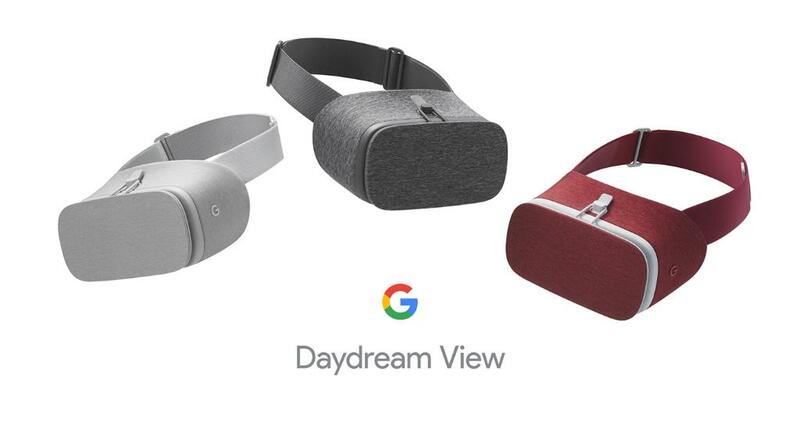 The Daydream View VR headset along with the controller is priced at $79 and will be available starting November. It will come in three colors – slate, snow and crimson.